On this day of Thanksgiving, I am very grateful for my life in general. Some days I feel like my life is especially charmed. I have a fantastic husband, beautiful daughters and daughter in law, amazing son and sons in law, great health and strength, a roof over my head, plenty of food in my refrigerator, freezer and cupboards, cars to drive, toys to play with, not rich but enough money to do the things that I want to do. I am very fortunate and I realize that. 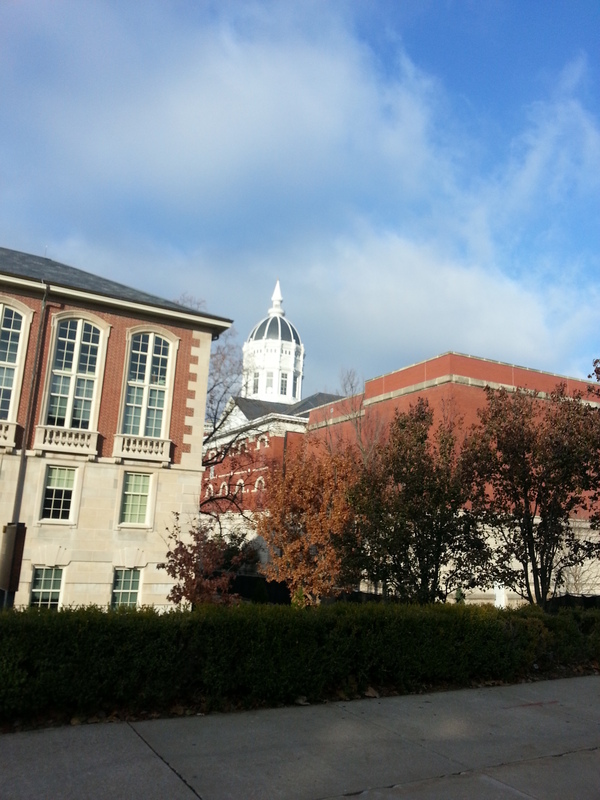 This morning I was able to drive to Columbia to run in a race through a beautiful campus. It was a rejuvenating way to start the day.